Saga's Cottage : A chance to win one of my handpainted spirit boards! It's the Samhain Siren's kickoff! 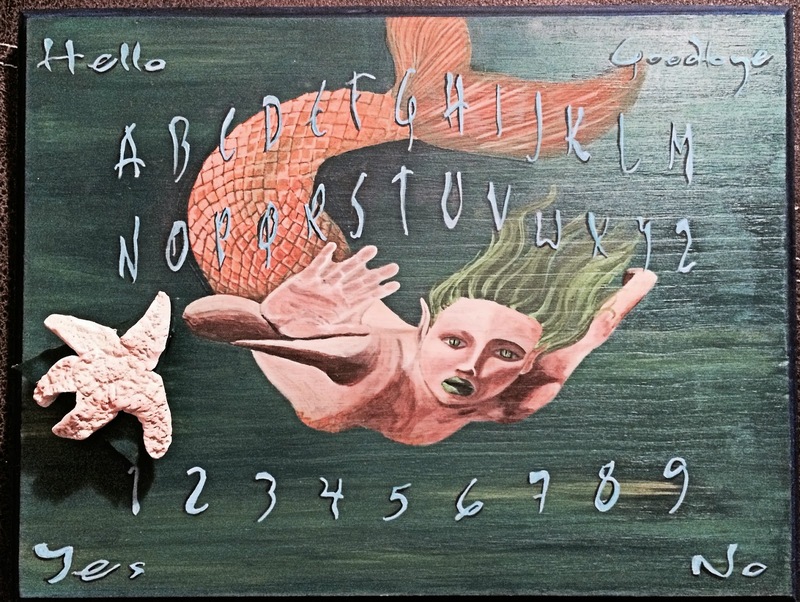 A chance to win one of my handpainted spirit boards! It's the Samhain Siren's kickoff! It's here! It's here! It's time for the Samhain Siren's kickoff! Today is the 1st day of October and with that comes all the yumminess that the Siren's are dishing out! If you have ever wanted to own one of my handpainted Spirit boards, then today is your lucky day. You can have a chance to win one! I am honored to be the very first giveaway of the Siren season. Go on over and enjoy the kickoff and then follow the entry the giveaway instuctions. Good luck to each and every one!